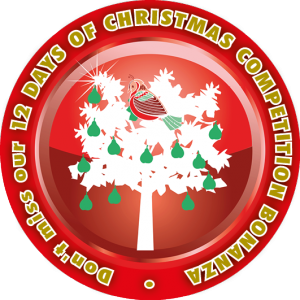 Today we are opening Number 1 advent calendar door (a partridge in a pear tree) within our 12 Days of Christmas Competition Bonanza………………………. 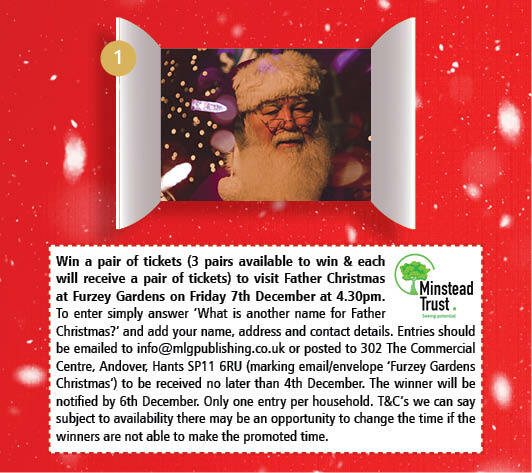 Win a pair of tickets (3 pairs available to win & each will receive a pair of tickets) to visit Father Christmas at Furzey Gardens on Friday 7th December at 4.30pm. and add your name, address and contact details. 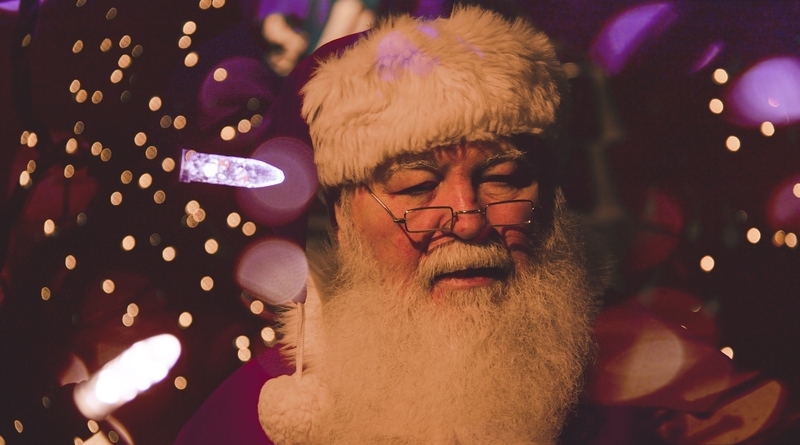 Entries should be emailed to info@mlgpublishing.co.uk or posted to 302 The Commercial Centre, Andover, SP11 6RU (marking email/envelope ‘Furzey Gardens Christmas‘) to be received no later than 4th December. The winner will be notified by 6th December. Only one entry per household. T & C’s we can say subject to availability there may be an opportunity to change the time if the winners are not able to make the promoted time.